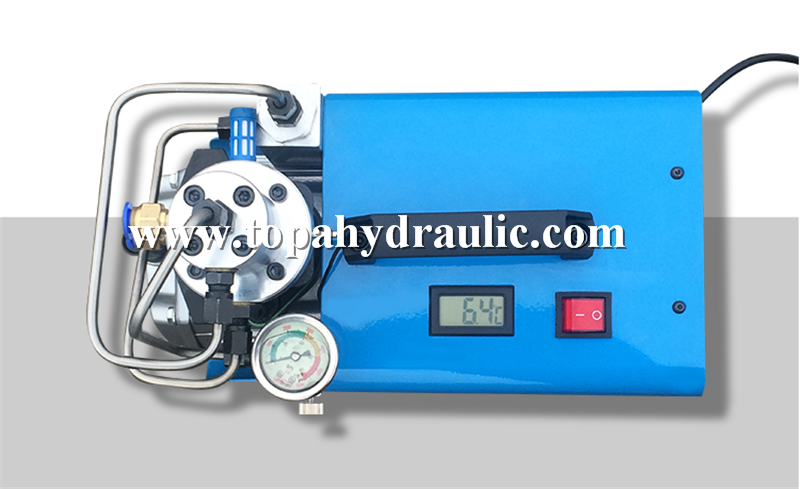 This 30mpa air compressor with large gauge, easy to read pressure gauge. 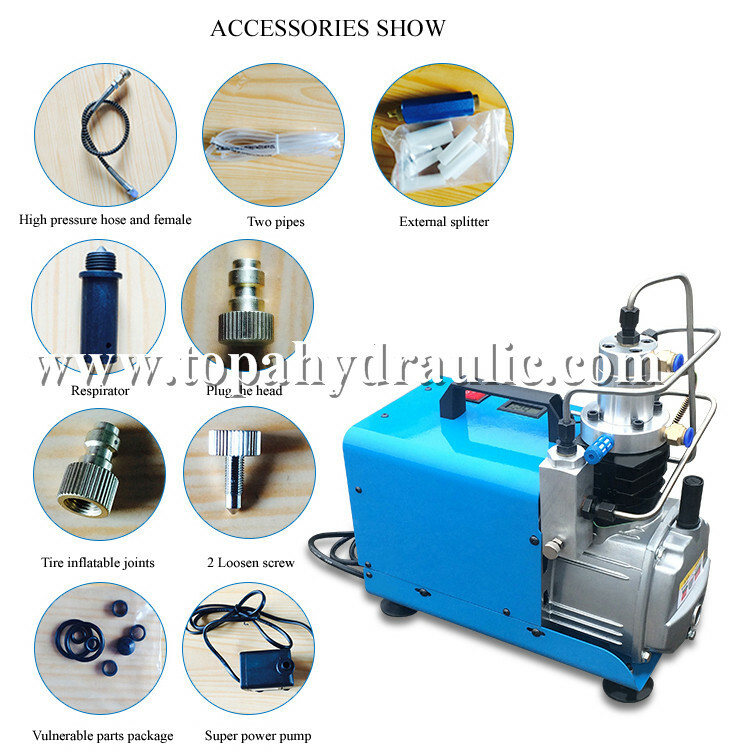 300bar air compressor for PCP airgun for Blowing up balloons or inflatable products. Adding air to tires on bikes and on vehicles. Cleaning crevices and tight spaces on equipment or other durable items with directed air pressure. Using various pneumatic tools for home projects. 300bar air compressor for recharge paintball rifle gun. 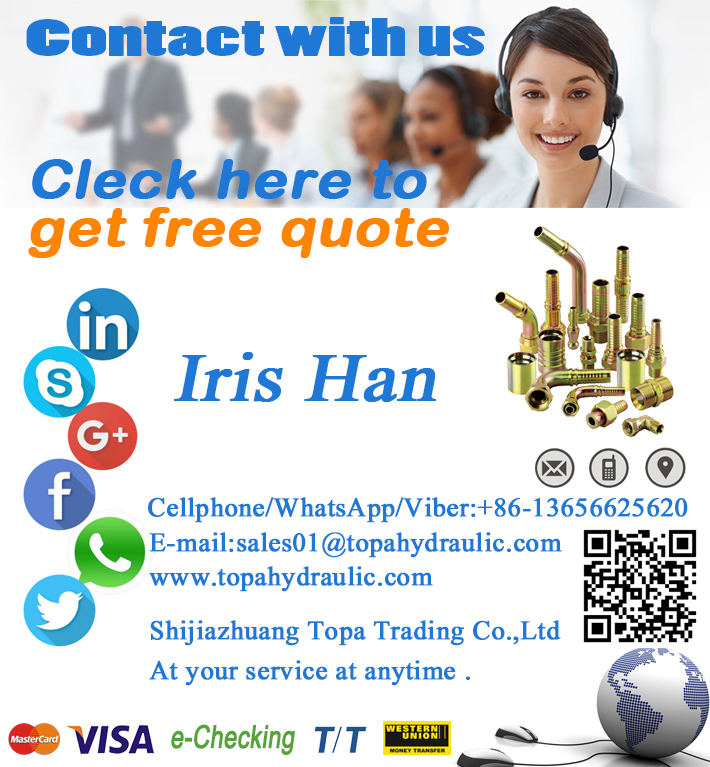 B.We have full stock, and can deliver within short time. Many styles for your choices. 30mpa air compressor is the perfect choice for individuals, small group of friends or recreation group, technicians, and small fields and stores with a low volume of air fills. 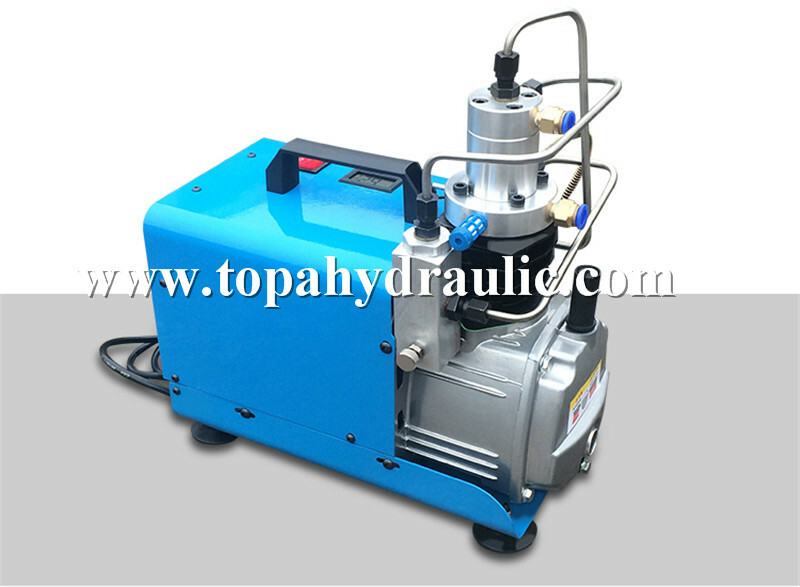 1.This 30mpa air compressor is Long life, safety explosion-proof. 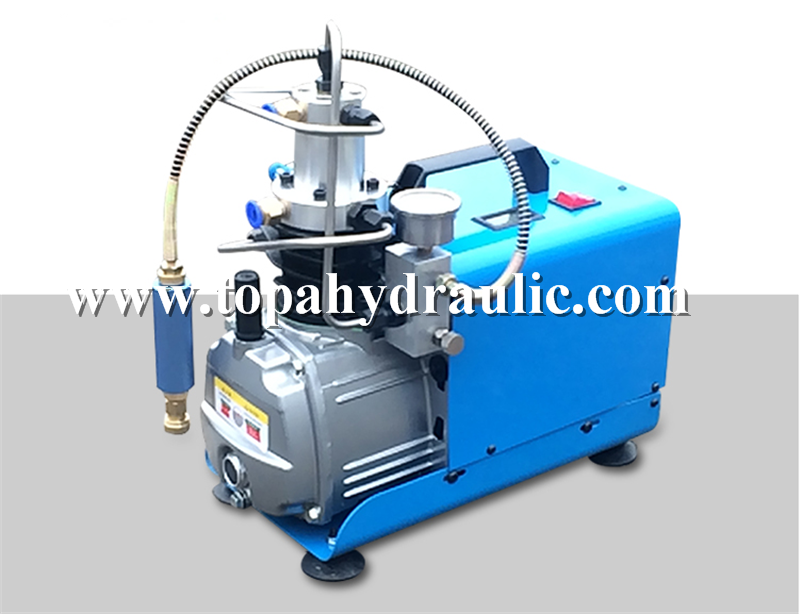 2.This 30mpa air compressor Integral cylinder head without external gas path pipe. 3.The 30mpa air compressor with built-in water separation system, is not easy to carbon deposit. 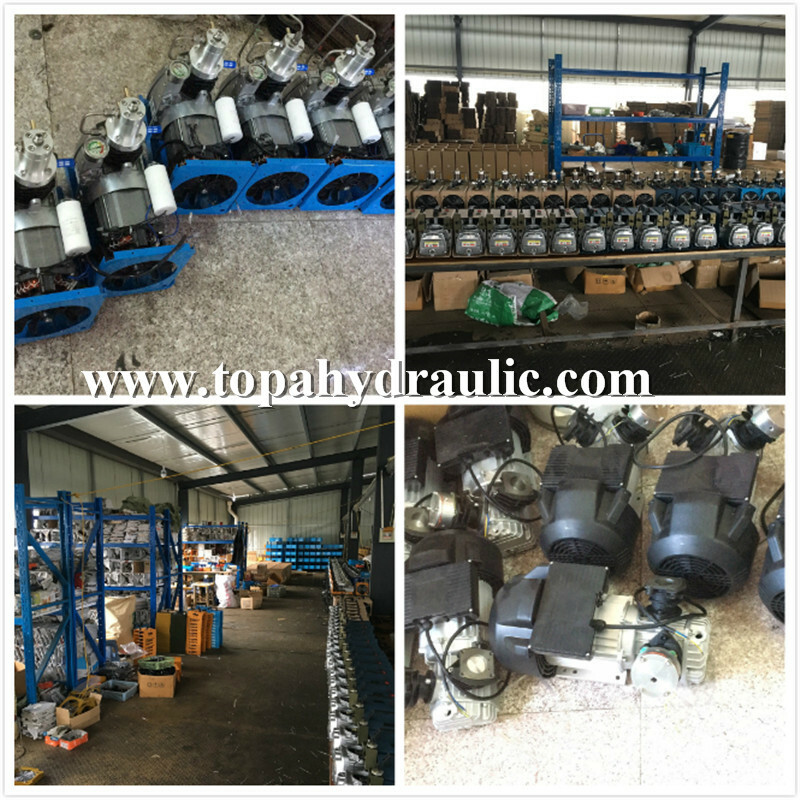 4.Our 30mpa air compressors all with Built in integrated oil-water separation, imported super wear piston ring. 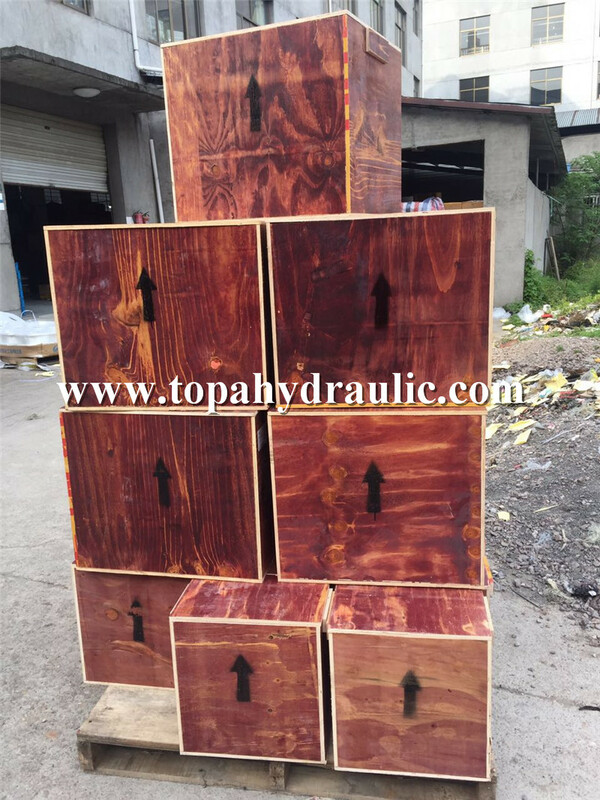 30mpa air compressor uses wooden case to avoide damage when shiping, and to protect 30mpa air compressor. Q: What else do I need to get to make this 30mpa air compressor work? 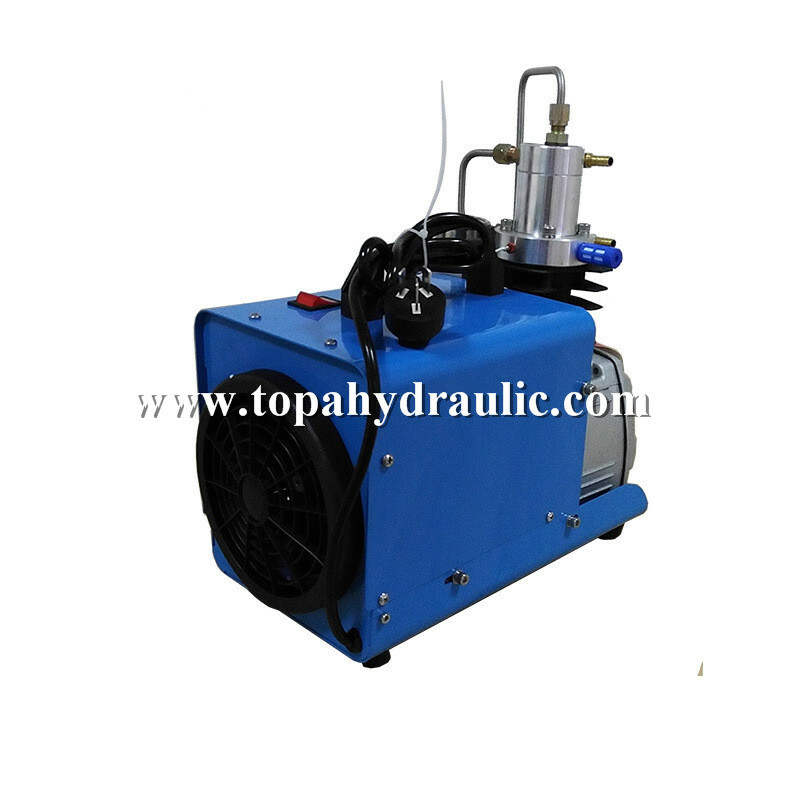 A: Fill machine oil, you can use this 30mpa air compressor now. Q: What is voltage of 30mpa air compressor? 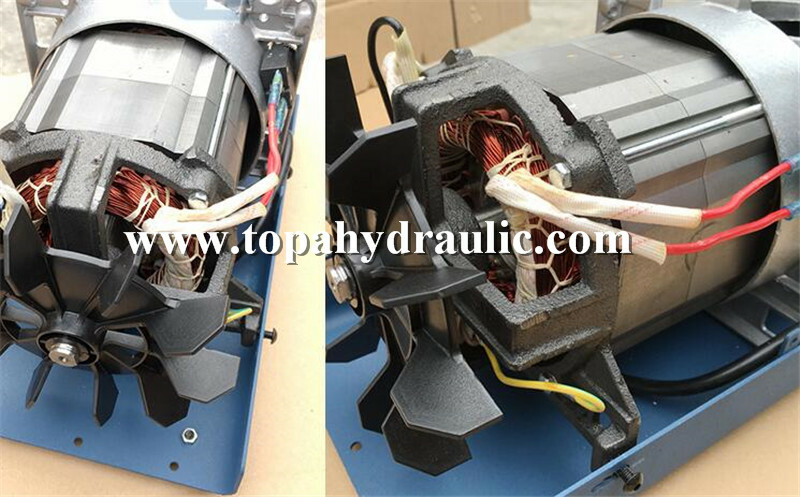 A: Yes, we now have 220v 50 hz motors, also have110V Email us for details. Q: Any safety features built in this 30mpa air compressor? A: Yes, there is a standard replaceable burst disk built into the air compressor. Q: What voltage does this 30mpa air compressor take? A: Our 30mpa air compressor takes 220V, but you can choose 110V model. Q: How do I remove moisture from compressor air? 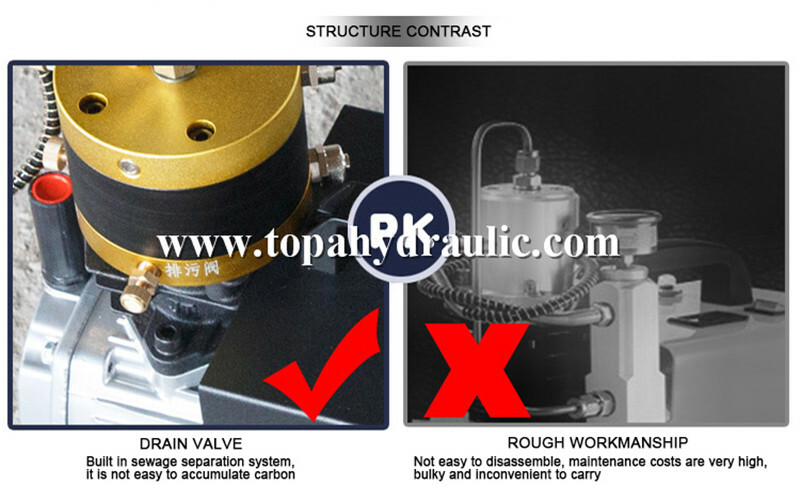 A: Both built -in and External Separators on this 30mpa air compressor.